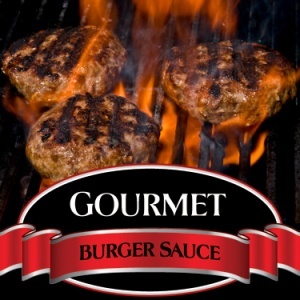 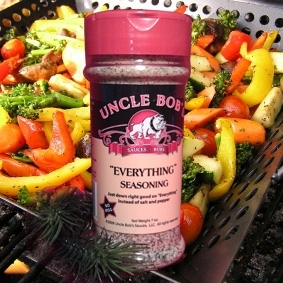 This spicy, vinegar, mustard based sauce can be used on just about anything your heart desires to add spice and zest to any meal. 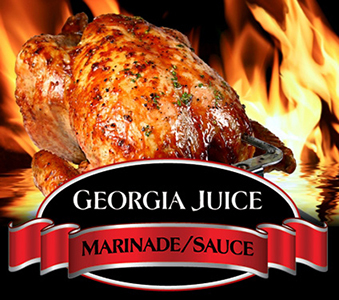 Marinate chicken for the barbecue, use in the crock pot with a pork roast for pulled pork sandwiches or substitute chicken. 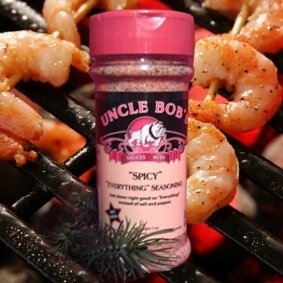 Add to shrimp in a sauce pan and have a meal in just a few minutes, throw them on a caesar salad or have shrimp tacos. 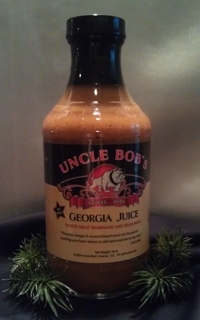 Not only is our amazing Georgia Juice great on various meats, fish and poultry it adds a zest of flavor to collard greens, green beans, baked potatoes, scrambled eggs and my favorite…my homemade bowtie alfredo. 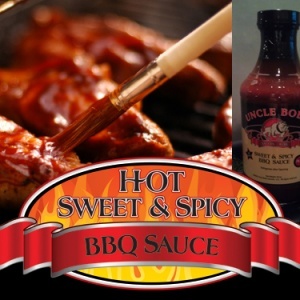 Now also available in Gallon and Half Gallon sizes!